This is not music criticism. On this blog, you will only read about music we like. Once again for your listening pleasure, London's Those Unfortunates. The London band, which released an excellent album last year (link), has followed their recent bus-themed single with a single about football (or soccer, for those otherwise inclined to confuse things). Consisting of two songs celebrating the beautiful game while showing two sides of jangle pop -- the energetic "Hornsey Automatic FC" and the folky "King of the Lane". This record is a great way to get into the mood for this summer's world cup. Those Unfortunates are Ben Brill, Magnus Alanko, Henry Bird, and Seb Brennan. 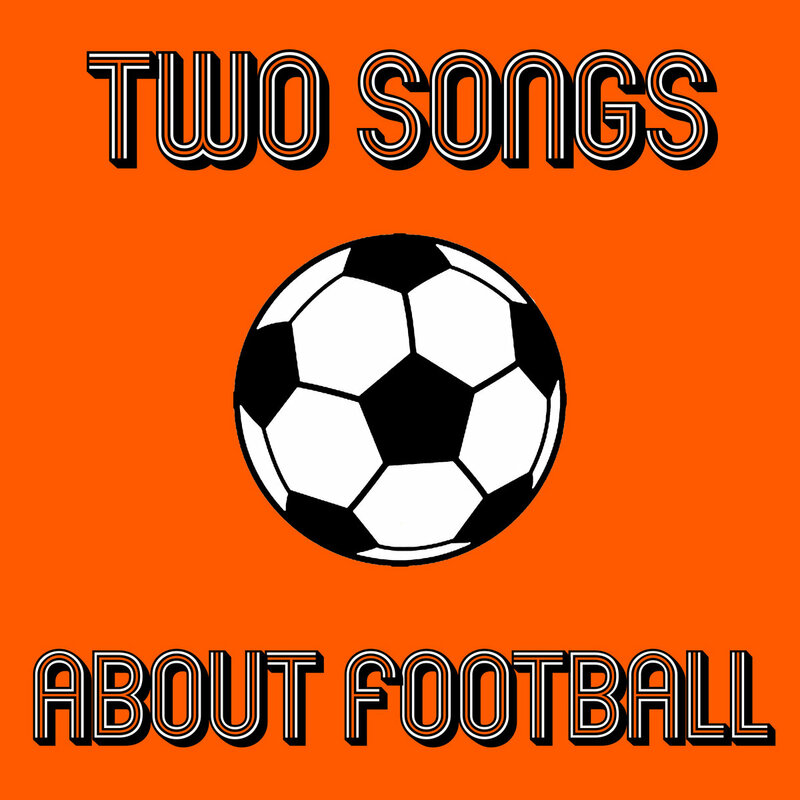 Two Songs About Football is out now in digital and cassette formats via Gare Du Nord Records.